2008 Guinness World Record - tallest hand shoveled - 34' 8 5/8"
1998 Guinness World Record - tallest hand shoveled - 24' .02"
It's official! Guinness has named our sandcastle which was built in Miami. FL for Turkish Airlines, the tallest sandcastle -- standing at a height of 45.85'. Achieving a World Record is a difficult task! Technical and mechanical knowledge of sand castle building is essential. Many have tried...only a few of succeeded. The Sand Sculpture Company are proud owners of 8 Guinness World Records; an accomplishment no other sand crew can lay claim to! The latest being the world's tallest sandcastle at cascading a height of 45.85" from 1800 tons of sand. Not only are the sculptors under their own personal challenge; but also guidelines set forth by Guinness, a careful eye of an official record keeper, surveyor, and an enormous amount of media. The category of tallest hand-built sculpture requires sculptors to shovel, pack and carve all areas from start to finish within a specified time frame (no machinery is allowed). It is a challenge of strength, planning, and artistic ability ("or blood, sweat and skill"). 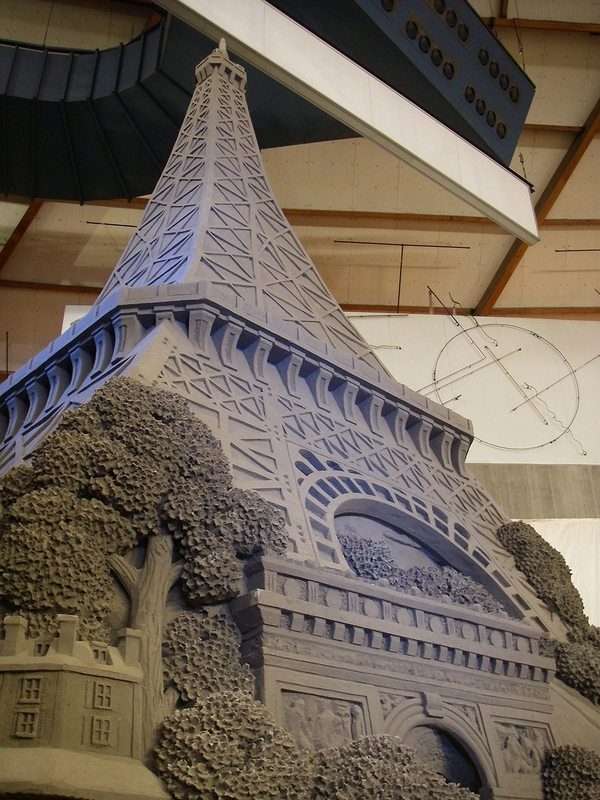 Our last record was approximately 200 tons of sand, carved in 92 man hours. Call 815.334.9101 or Email us for a quote today.